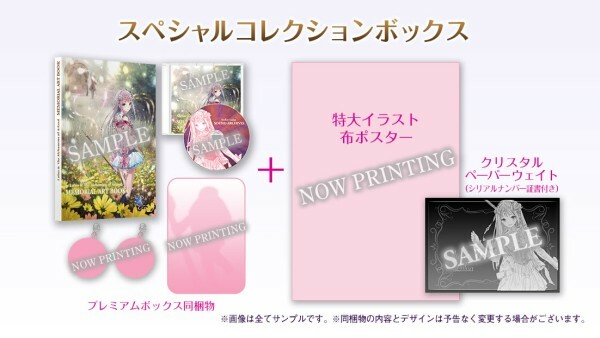 The West is getting their hands on Atelier Lulua: The Scion of Arland but the Japanese are getting some extra goodies for the game. Fans of the game can either choose a Premium Box set or Special Collection Box set. 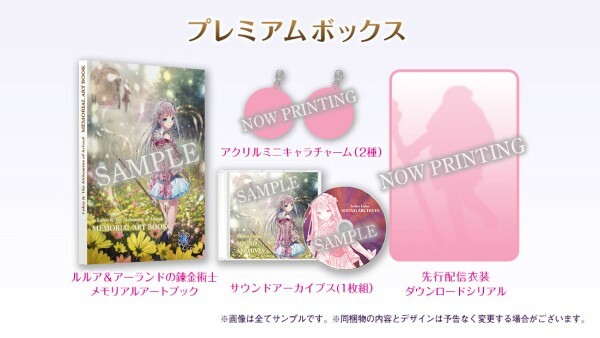 You can head on to Gematsu here to find out more about the Japanese version of the game as well.